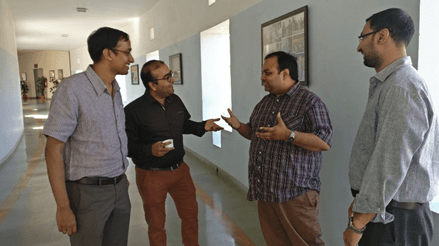 The Maritime Logistics Research Group at IIM Indore (MLRG-IIMI), is a collaborative group of faculty members from the business management area at IIM Indore and other institutes and industry experts in the maritime industry. The group has research interests in business and policy aspects of the maritime industry. We discuss and identify important opportunities and bottlenecks in the development of maritime industry in India and disseminate knowledge in the form of white papers, reports,and research publications. 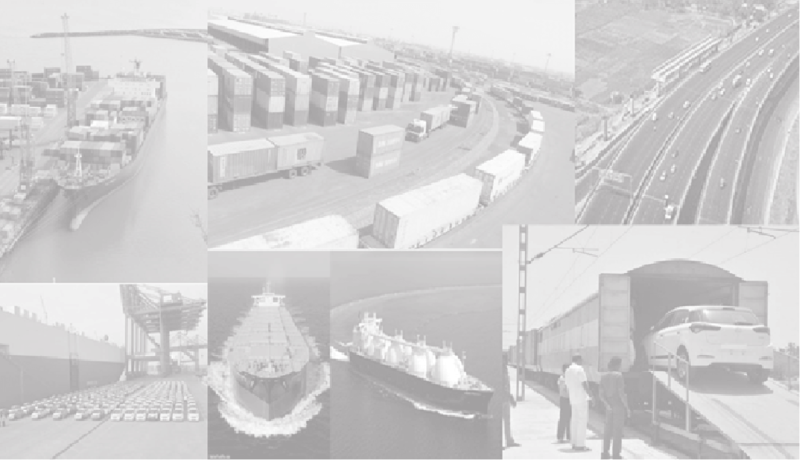 MLRG-IIMI members consist of motivated academicians and professionals having interest in the Indian maritime industry. We collaborate with reputed organizations and research and consulting firms which share an interest in the maritime sector. Group members have ready access to industry knowledge through our active industry members and other collaborations.